Although they may look grumpy, any Bulldog owner knows they are happiest with their owners! 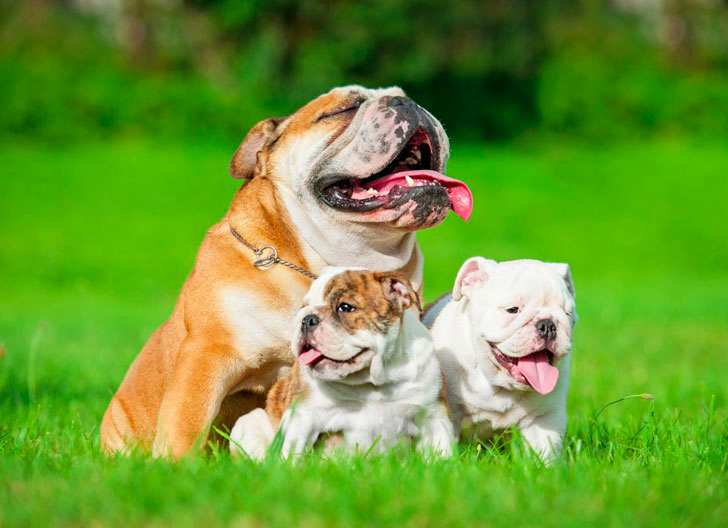 Bulldogs are so popular, they exist as both British and American types — that’s twice the love! Whether it’s in the states or across the pond, this breed definitely earns its spot on the list. Best known for their keen abilities as watchdogs, it should come as no surprise that the Boxer breed wound up on this list. 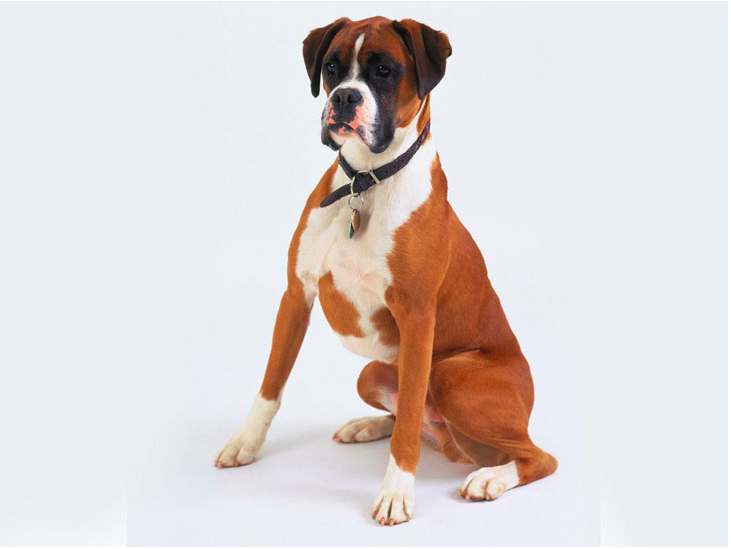 While they can look intimidating, any Boxer owner knows these rambunctious dogs are as gentle as they are loyal! Keep reading to crack the top five on the list, starting with a movie star! The hit movie “Lassie Come Home” brought this lovable dog breed into the spotlight. 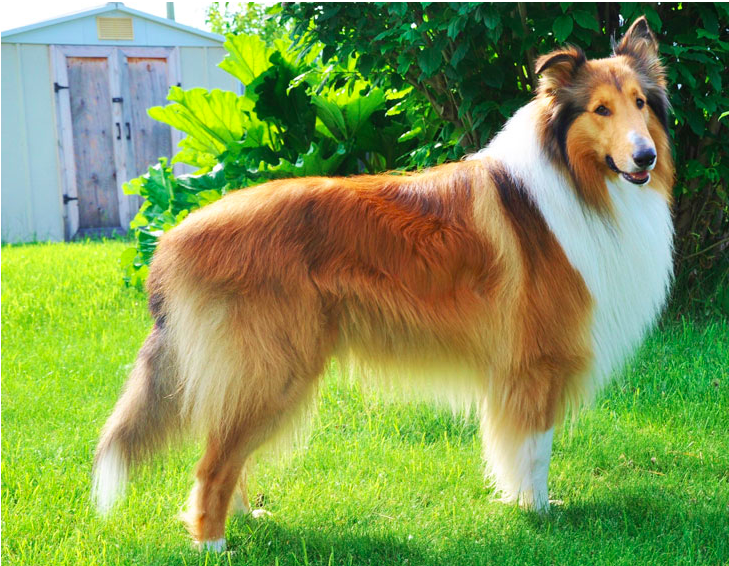 The Rough Collie originated in Scotland before warming its way into hearts all over. Not only are they loyal, the Collie is also incredibly intelligent and cunning as seen by their frequent careers working on farms. Rough Collies aren’t the only dog to be featured on the big screen. 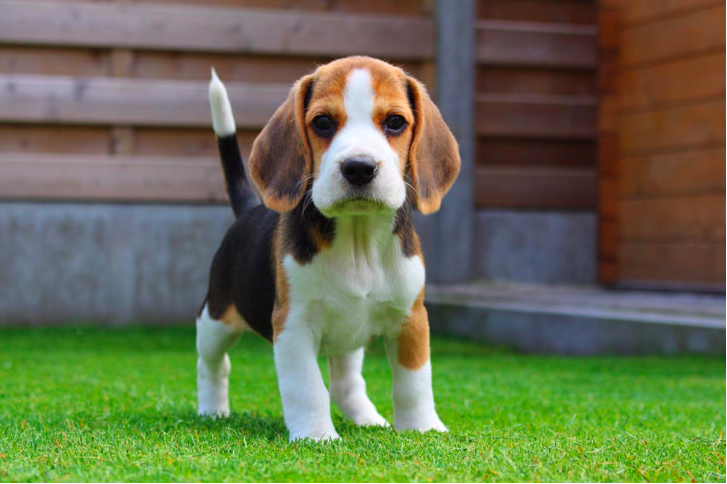 Beagles had their own debut in the movie “Shiloh.” These small but mighty dogs get along well with children and are a great addition to any family. Think it couldn’t get any more loyal than this? Think again! 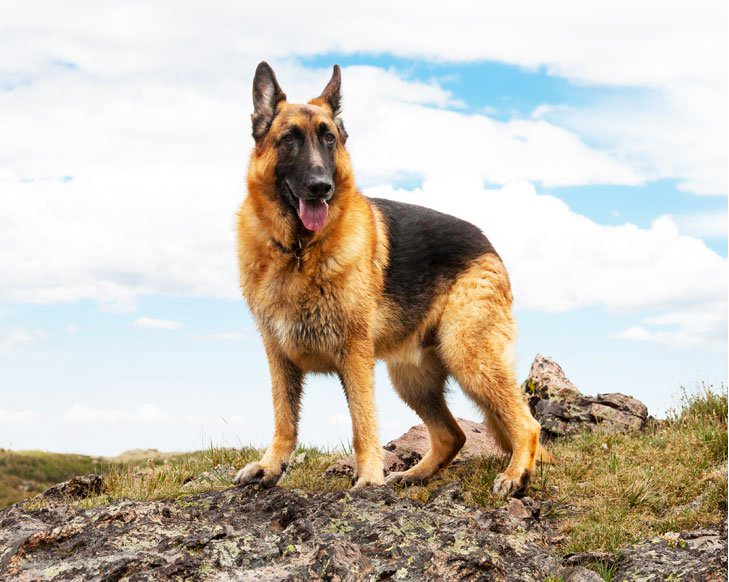 Known for their usefulness working as police dogs, the German Shepherd is as loyal as it is brave. In addition to being the exclusive breed of K-9 units in the United States, they are one of the top choices for serving the disabled as well as make great family pets.